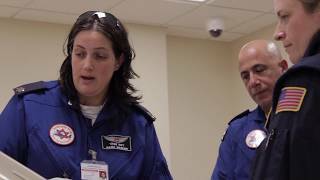 The Connecticut National Guard visited the Hartford HealthCare Center for Education, Simulation and Innovation for training recent. 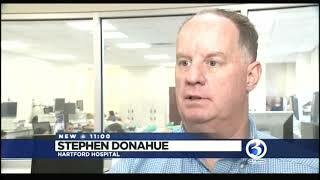 Hartford HealthCare's Stephen Donahue has details. 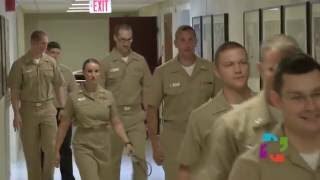 The Center for Education, Simulation and Innovation (CESI) trains people from all over the world - including the U.S. Navy! Private fireworks shows can lead to injury. 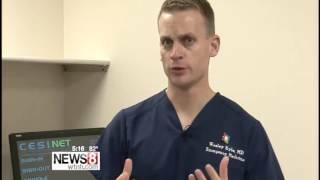 Do what you can to prevent injuries with these tips from Hartford HealthCare's Dr. Tom Nowicki. 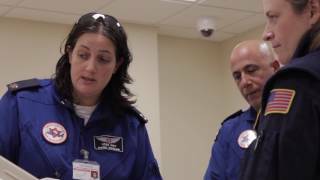 In the event of a mass disaster - such as the Parkland, Florida school shootings - being able to save lives by stopping bleeding has a very simple solution. 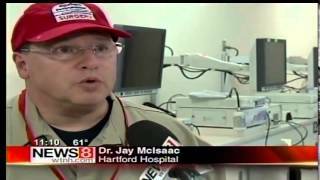 It started at Hartford Hospital. The Center for Education, Simulation and Innovation (CESI) has become a global destination for medical training - and now it's expanding to help connect more caregivers to innovative training opportunities! 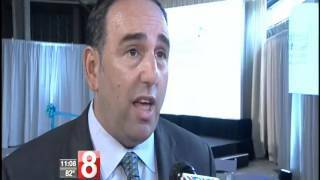 Training and innovation at Hartford HealthCare is expanding! Check out the improvements we've made to the Center for Education, Simulation and Innovation (CESI). 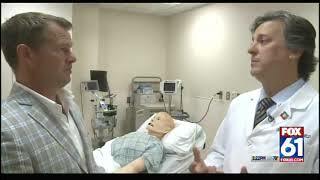 The Hartford HealthCare Center for Education, Simulation and Innovation (CESI) has expanded. 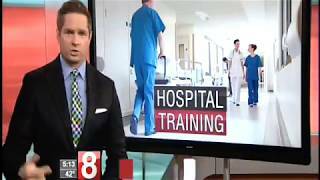 It's a center for training medical personnel and first responders, an economic engine for the state of Connecticut and a center for medical innovation. 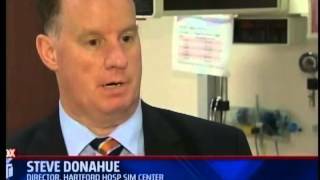 Now, the Center for Education, Simulation and Innovation (CESI) at Hartford HealthCare is expanding. 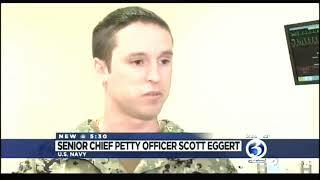 Hartford Hospital's CESI - Center for Education, Simulation and Innovation - connects the U.S. Navy to healthier! 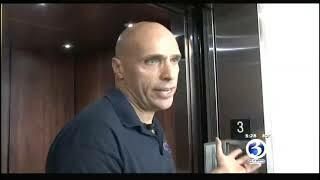 Blood loss after a major violent assault to the body can lead to death very quickly. 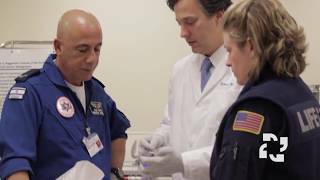 The Stop the Bleed backpack developed by Hartford HealthCare can be placed in public spaces or even the home, providing bystanders the necessary means to stop the bleeding and save lives! 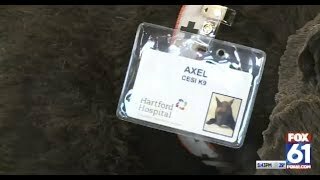 The Hartford Hospital Center for Simulation and Innovation is bringing in police officers and other first responders to help them practice their first aid skills. Here's how it works! 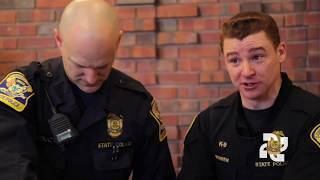 About 30 police officers and Connecticut Judicial Marshals took part in a day-long training exercise put on by Hartford Hospital's Center for Education, Simulation and Innovation (CESI). 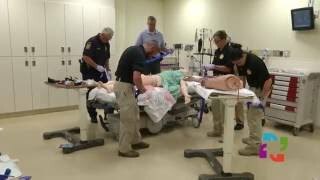 CESI offers the class to law enforcement once a month – officers are taught by physicians how to fasten a tourniquet, close up a wound and CPR training.